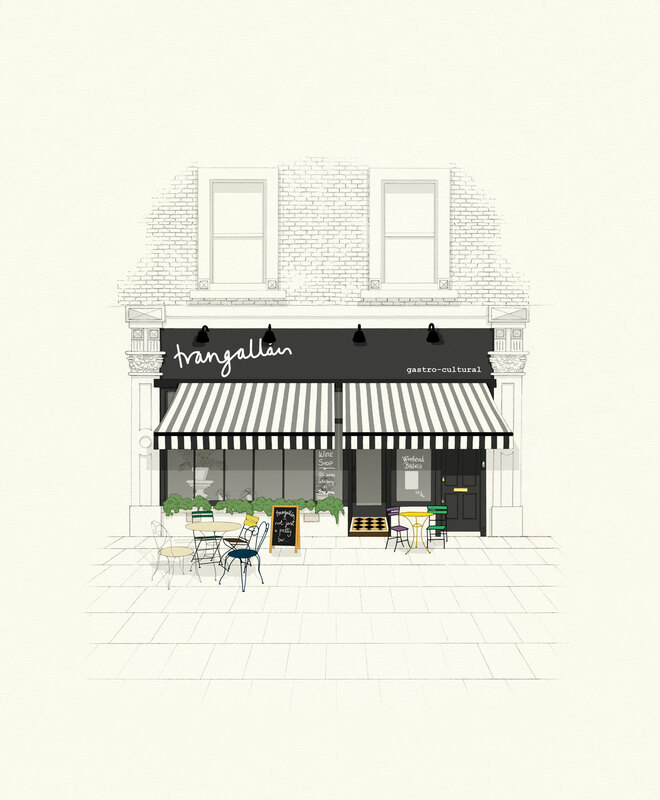 Trangallan is a seasonal restaurant with a Galician accent and an evolving wine list. We are a neighbourhood spot with a cosy setup of mismatched tables and chairs over two floors and in the summer we extend out onto a large terrace. 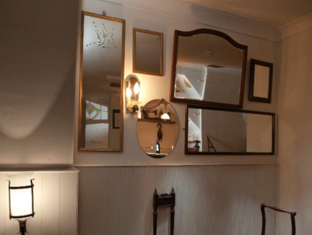 *Please note that when booking tables we have two floors and your booking may be on the lower ground floor. We will always try to accommodate requests. 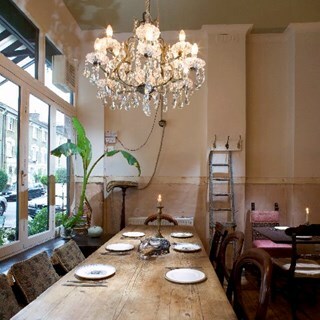 One of our favourite restaurants in London. It was way too expensive for what it was. Lacked depth of flavour and all tapas arrived separately. Trangallan is a lovely local restaurant, with amazing staff, who are highly knowledgeable, and a great atmosphere. Thank you very much for such a kind review! We’re so pleased you enjoyed your lunch with us. We hope to see you again soon! Thank you for your kind review! We’re very happy you enjoyed your meal with us. Hopefully see you again soon! Incredible - we've been going for nearly 7 years regularly and have never had anything other than a perfect, delicious and memorable meal. Thank you Pratap for the lovely review. It is always such a pleasure to see you both at Trangallan. We hope never to disappoint! See you soon! Love it! Just moved to the area and this place is great. Food and service excellent! Welcome to the area! Thank you for the lovely review. We’re so pleased you enjoyed your meal with us. We look forward to seeing you again soon! An absolutely superb dinner . Truly excellent food ,served in a lovely setting by knowledgeable,friendly and helpful front of house staff. The menu is always varied and is a revelation every time . 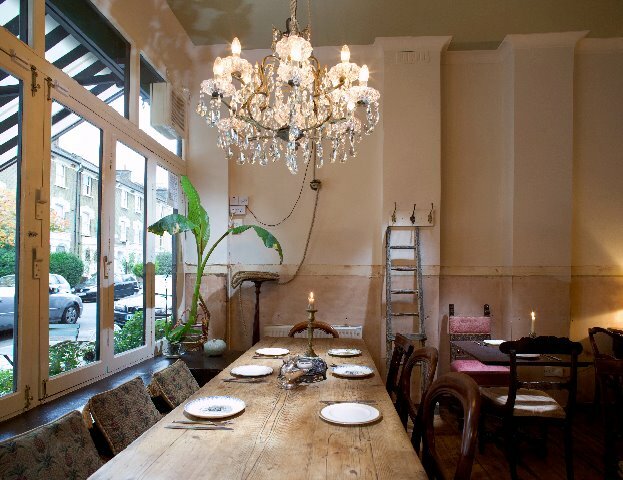 This is one of our favourite restaurants in London. 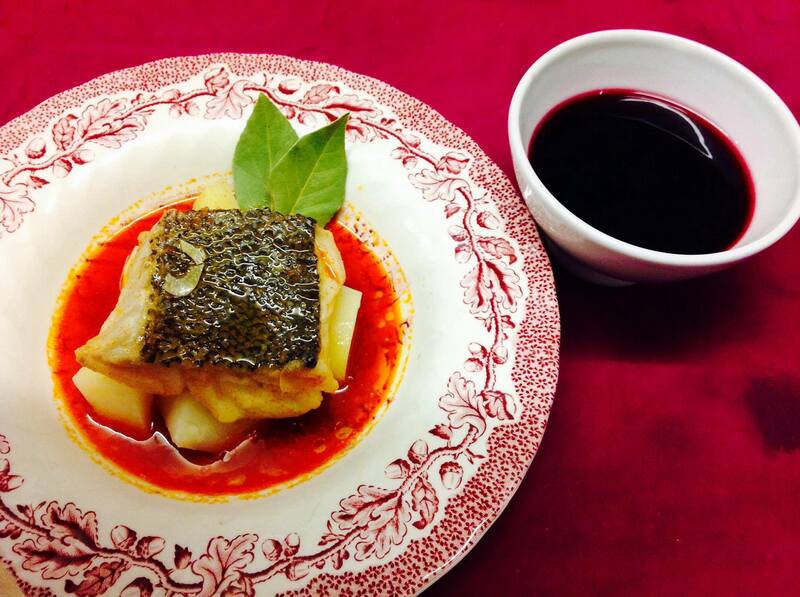 The food & wine is always of an excellent standard and the staff are wonderful. I cannot think of a single criticism. Always love eating here. Have been twice in last few weeks, once with my 5 year old son and one with friends from out of town. Fabulous both times. Service excellent. I have food allergies and you always accommodate. My friends from Seattle say its their favourite restaurant in London and went out of their way to visit again this time. Keep up the good work! Fabulous food amd warm hospitality, as always. One of the tastiest carrot dishes we’ve ever eaten! This restaurant is a local gem. We had a wonderful dinner here, what a lovely little place! Our server was so friendly and helpful with the menu. And the tuna tartare was amazing! Fantastic place that has lovely friendly people and great food. Wine recommendation was much appreciated and delicious! Amazing food,  great wine, lovely staff. Gorgeous food in a beautiful restaurant with a lovely chilled out atmosphere!